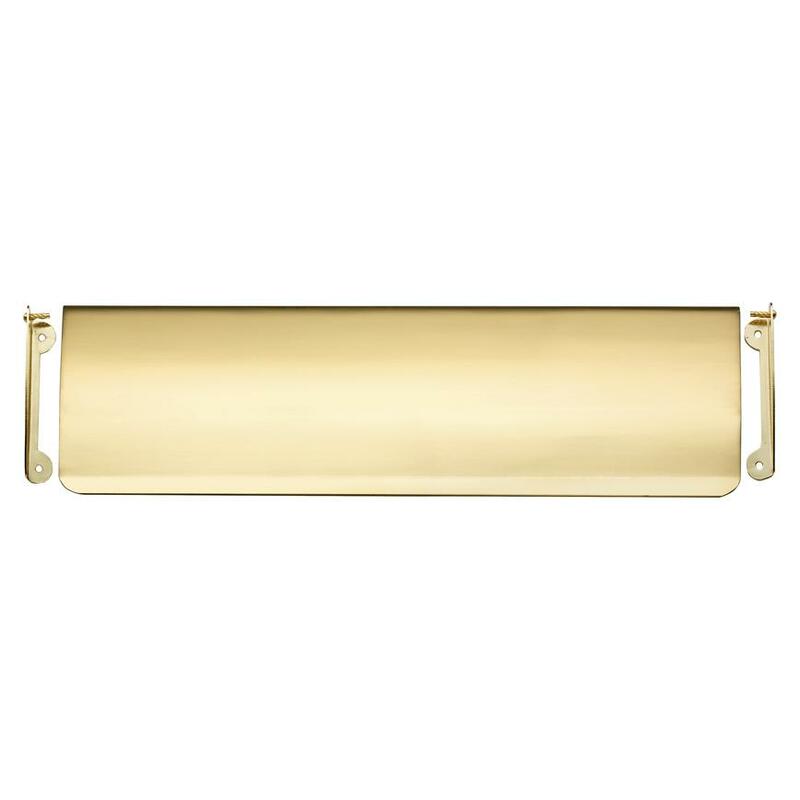 Complete the look of your letterbox by pairing your letterbox with this internal door tidy. 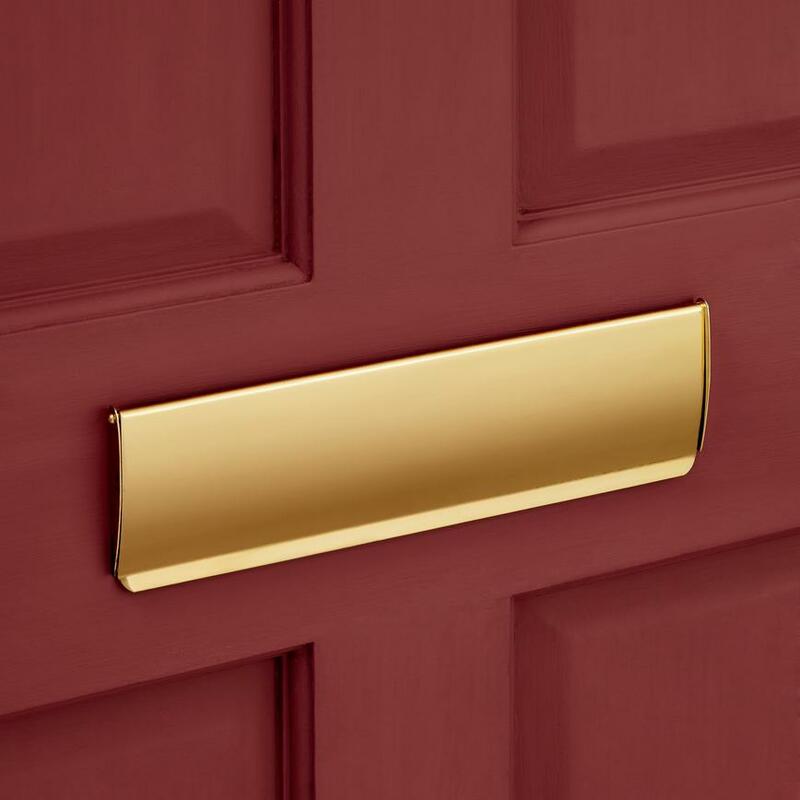 This door tidy is designed to complement our Victorian style letterbox. 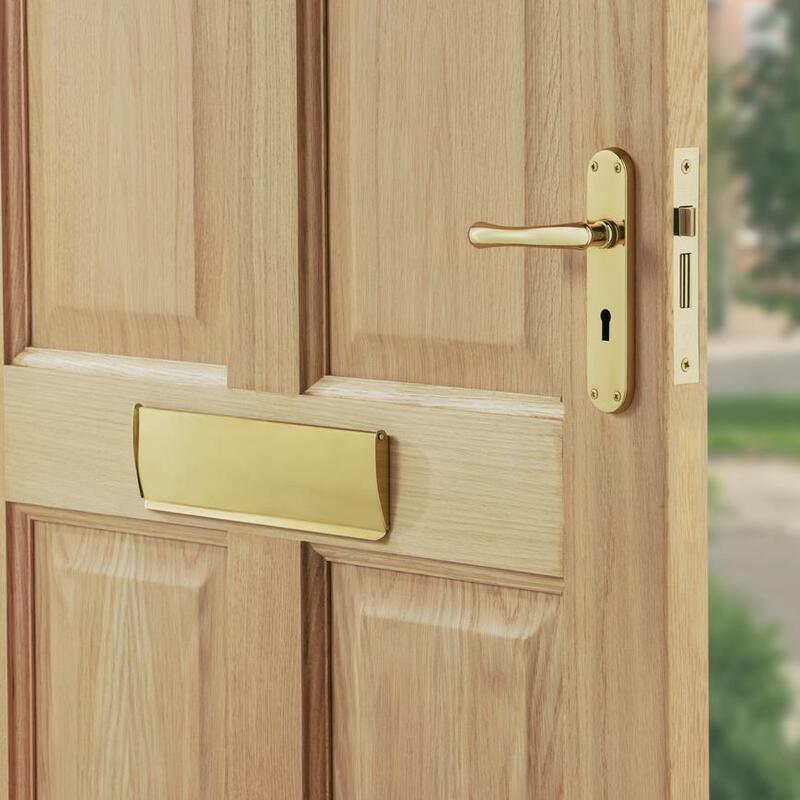 When paired together the two will complete the look of your front door – whether it is a hardwood door with a period feel, or a more modern design. Screw fixings are also provided to make fitting easy.